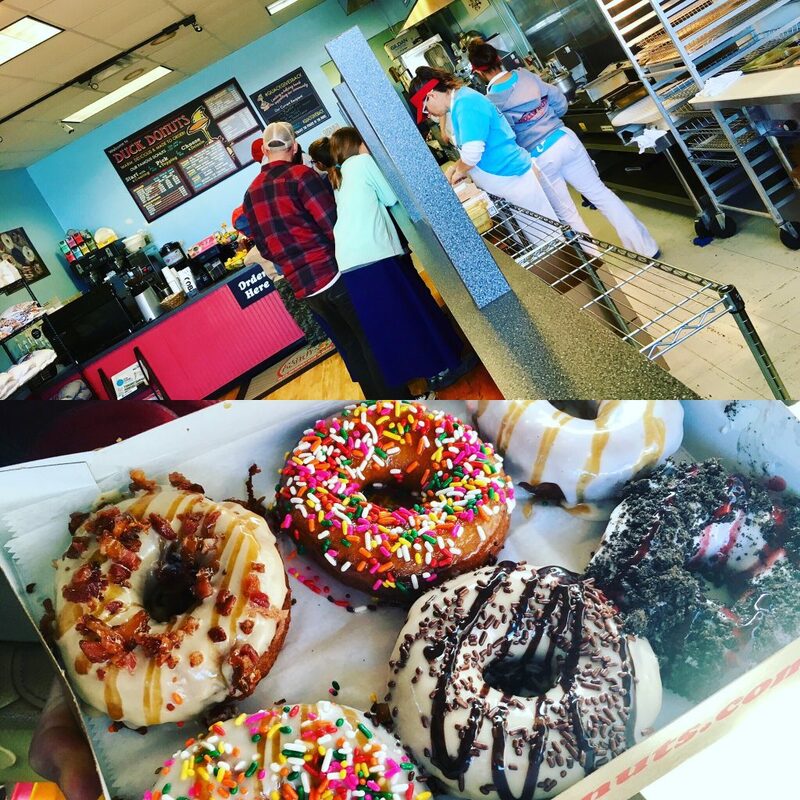 Duck Donuts is a donut shop we visited in the Outer Banks of North Carolina. They make custom donuts just for you! Mine is the one in the top right corner. You also get to watch them making your donuts! I had Irish cream with caramel. It tasted so good, soft and warm. It might be the best donut I have ever had. The only downside is that Duck Donuts is only located on the east coast.